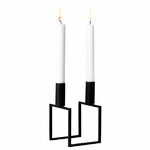 Line candleholder designed in 1983 continues Mogens Lassen’s collection of geometric shapes, which Kubus candleholder started in 1962. 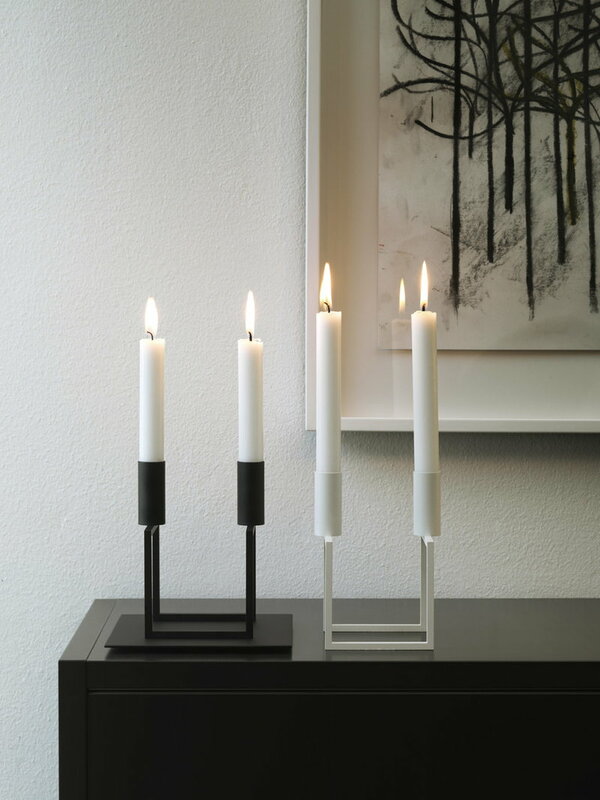 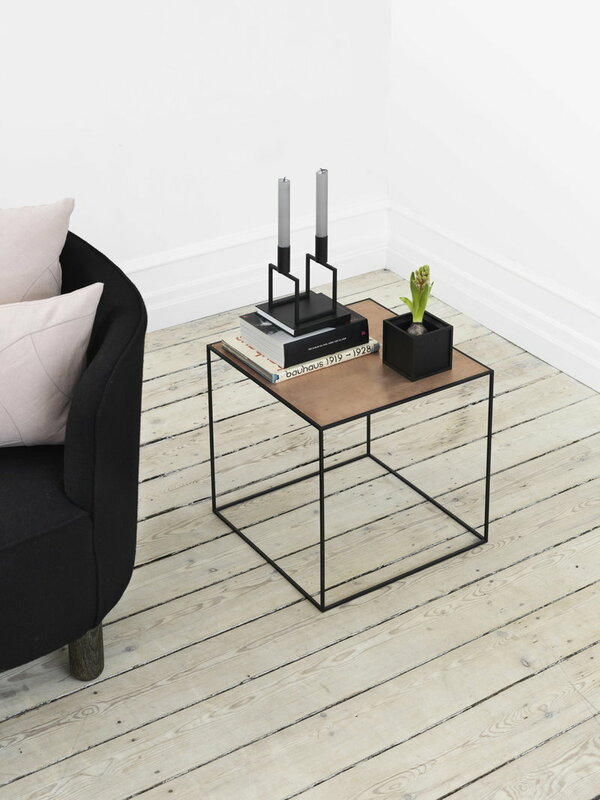 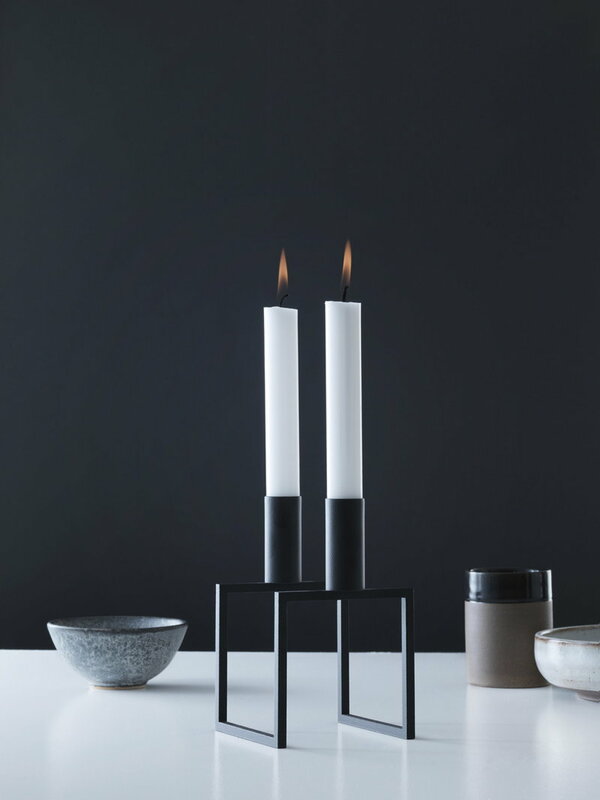 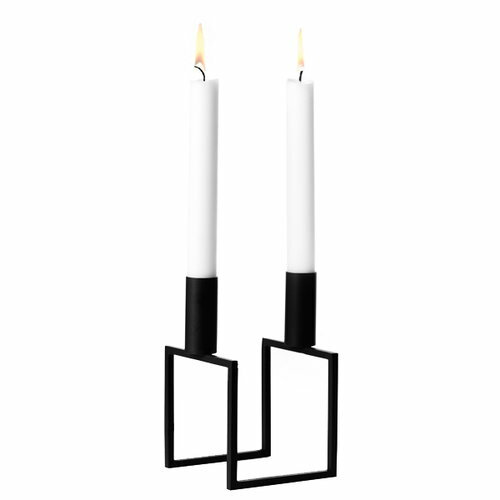 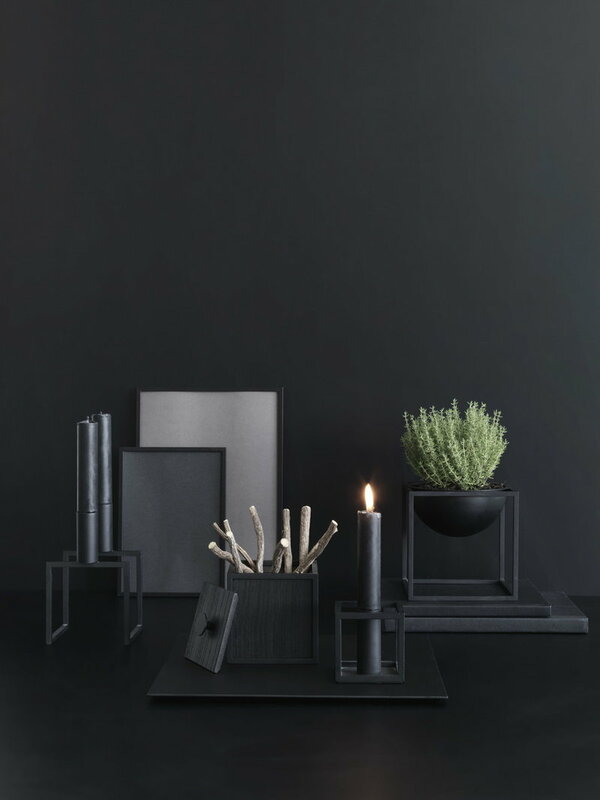 The minimalistic Line candleholder is based on mathematical precise lines. 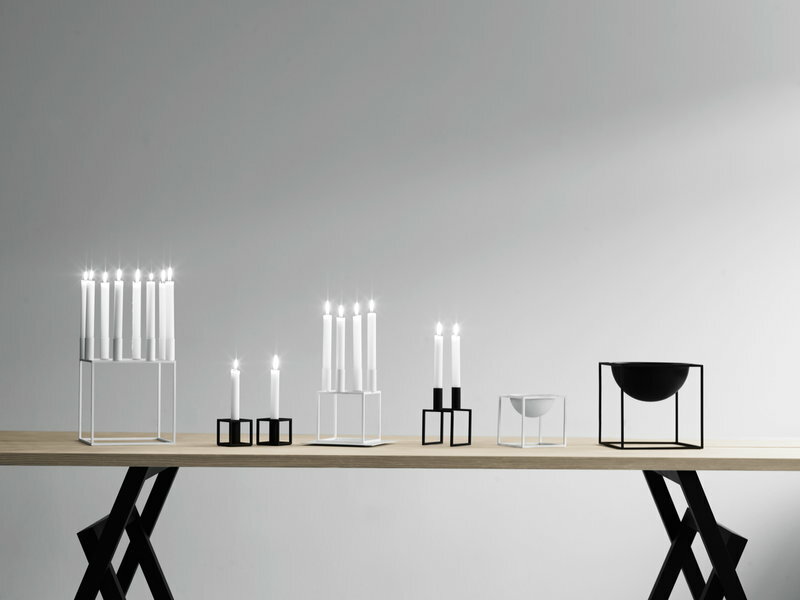 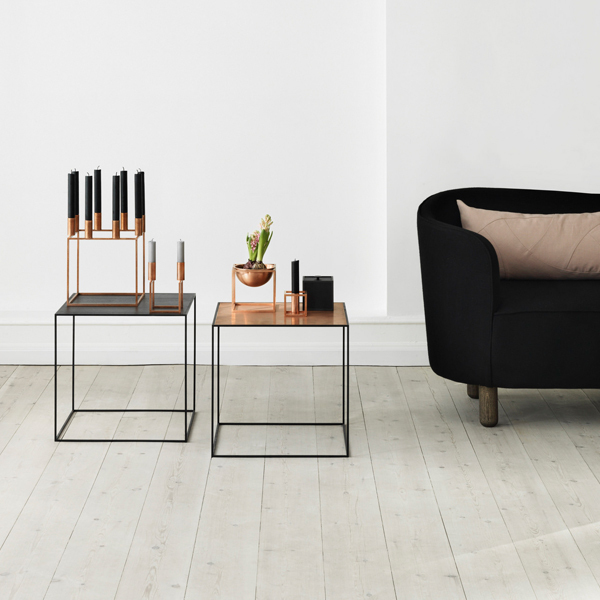 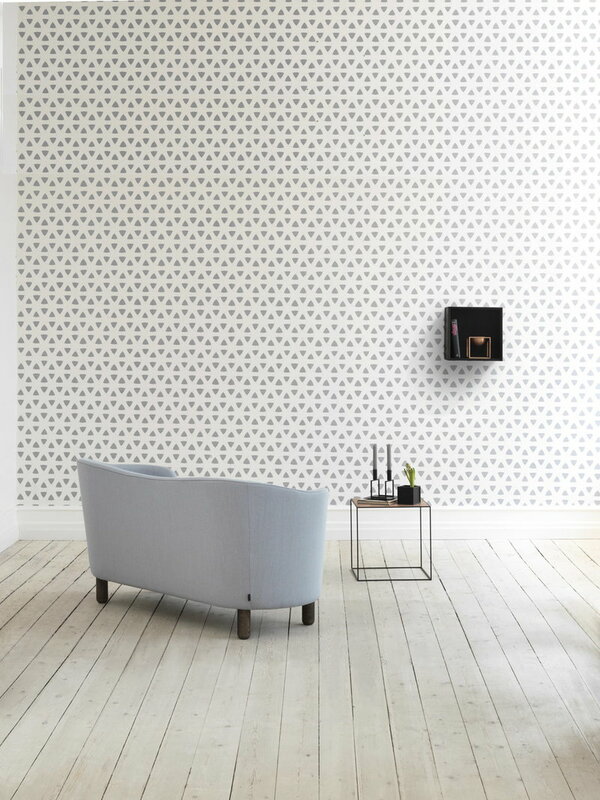 Both Kubus and Line are manufactured in Denmark and they have achieved the status of a design icon. Available in different colours.